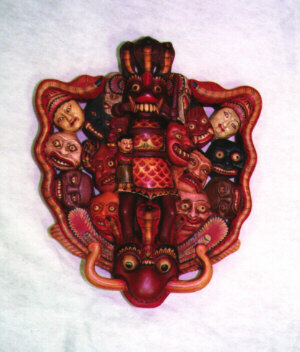 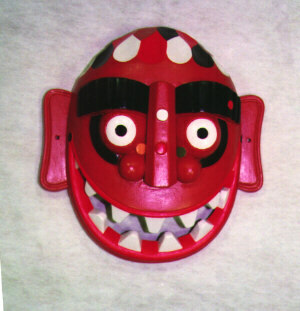 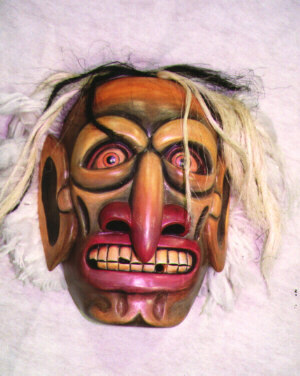 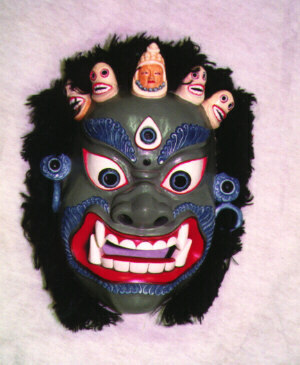 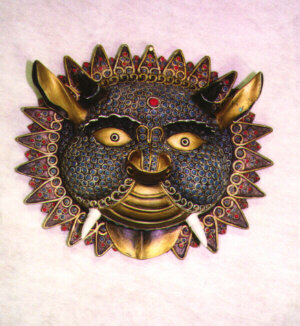 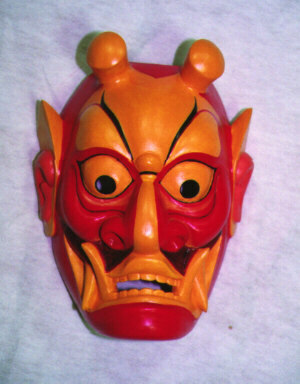 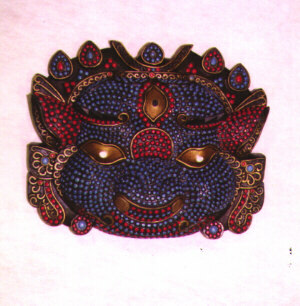 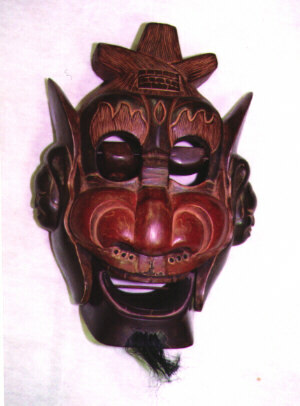 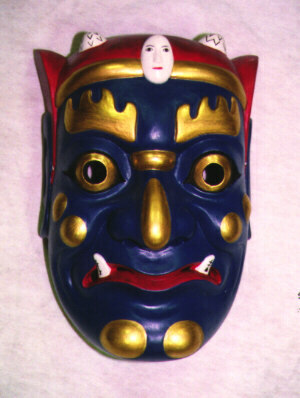 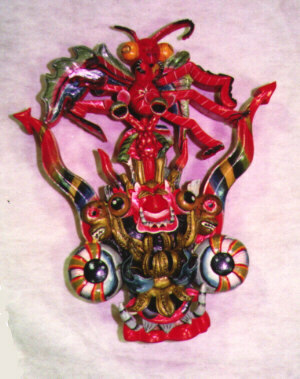 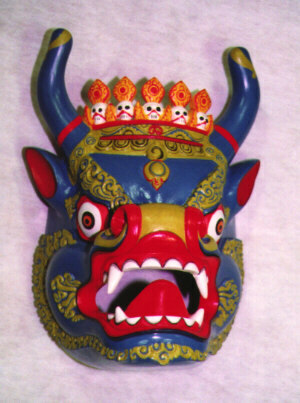 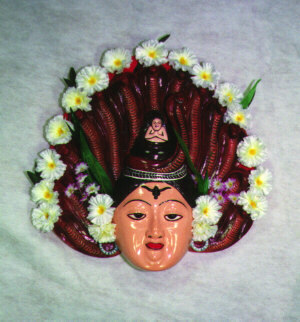 We hand make the following masks. 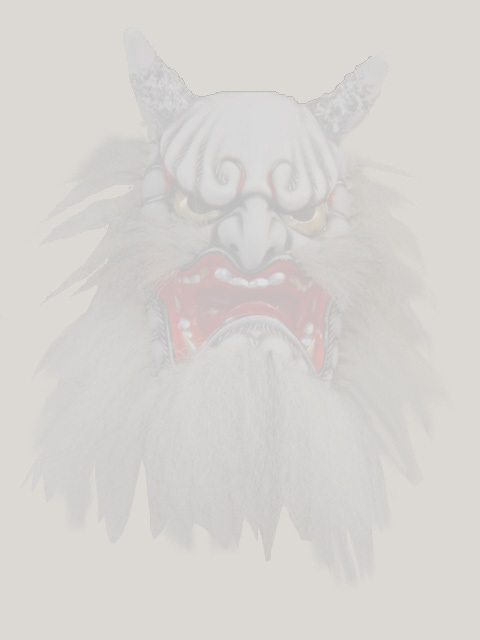 Please e-mail us if you would like to have your special mask duplicated. 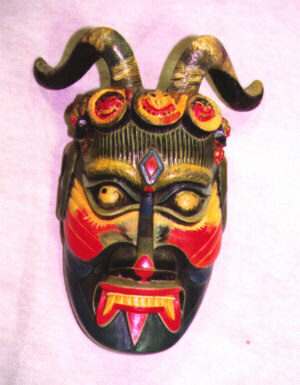 Click anywhere on the No.or image for enlage.